Successful women are all around us though the media rarely focus attention on them. Many of the ladies that grab the most headlines are the ones who matter the least. The women we should be listening to are the ones who are the leaders in their fields and whose names we don’t immediately recognize. These are the women who prove that gender has nothing to do with talent or power. The 7 women below have success that has nothing to do with media attention or the amount of followers they have on Twitter. These women are the real role models. It should be noted that I have included a very brief description of each person but it by no means does them justice. Each woman is worth a Google search for further information. 7. 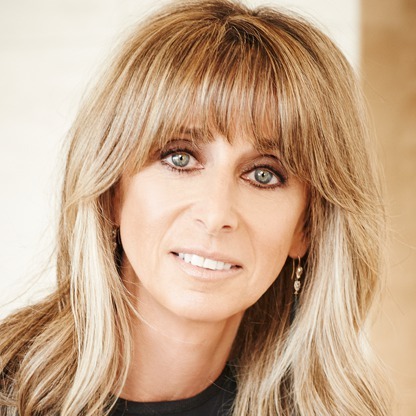 Bonnie Hammer: Bonnie Hammer is the Chairwoman of Cable Entertainment Group. While you probably have never heard of C.E.G. you most definitely have heard of their brands which include television networks like USA, Bravo, E! and SyFy. She has her Masters from Boston University and started as a producer of the classic PBS show This Old House. 6. 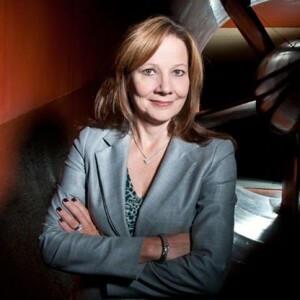 Mary Barra: As CEO of General Motors she is the first women to lead a major automaker. Barra got her MBA from Stanford and has worked for GM since the age of 18. GM’s earning for 2014 were an estimated $2.1 Billion. 5. Audra McDonald: McDonald is a singer and actress best known for her work on Broadway. Amongst her many accomplishments, he has won more Tony Awards than any other actor or actress (6). What makes her career even more unique is that she has won awards for both plays and musicals. Audra McDonald is the only person to ever win a Tony in each of the 4 acting categories. (the categories represent best leading and supporting actress in a play and best leading and supporting actress in a musical) Her first Tony was in 1994 for Carousel and most recently in 2014 for Lady Day at Emerson’s Bar and Grill. 4. 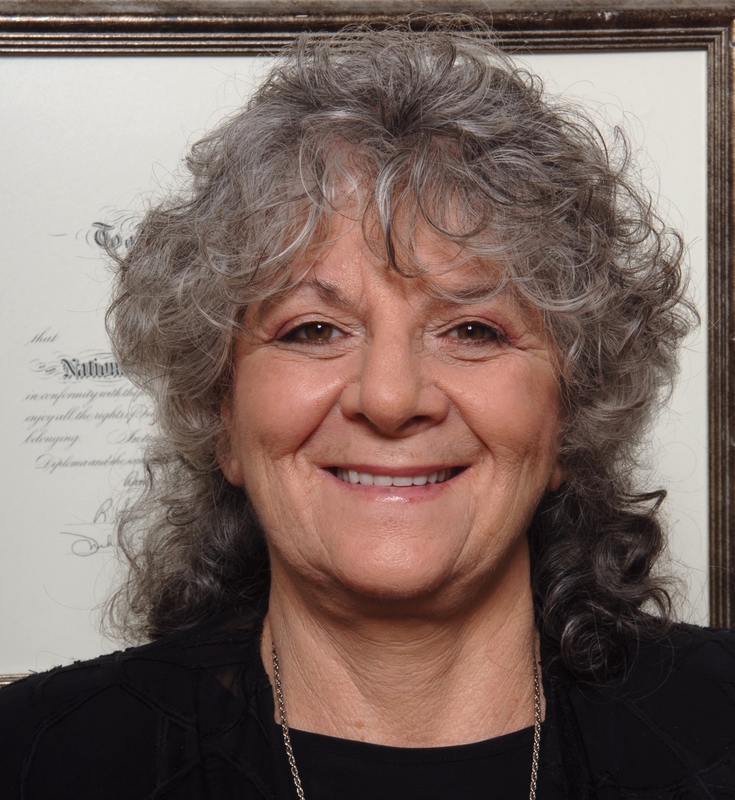 Ada Yonath: Ada Yonath is a scientist who won the 2009 Nobel Prize in chemistry for her work with ribosomes. In a field that has very few women, she is only the fourth women in history to win the award that counts Marie Curie as a past honoree. She is also the first women from the Middle East (Israel) to win the prize. She has her PhD from the Weizmann Institute of Science and is now a professor there. 3. Elizabeth Holmes: Holmes is the founder and CEO of Theranos which is a blood testing company that is valued at $9 billion. She dropped out of Stanford while studying chemical engineering in her sophomore to start the company that provides quicker and cheaper blood testing services. 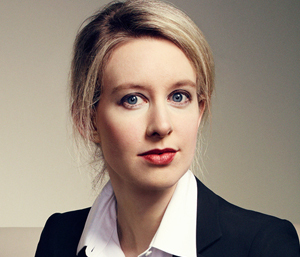 Born in 1984 she is also won of the youngest CEOs of a billion dollar company. 2. 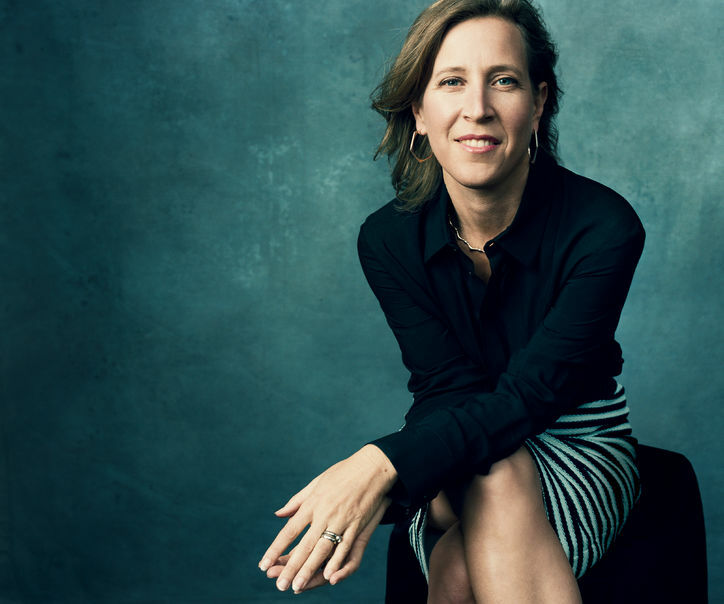 Susan Wojcicki: After years with Google, Wojcicki was the named the CEO of YouTube in 2014. While earnings for YouTube alone were hard to find it’s estimated that the revolutionary video sharing site makes up about 10% of Google’s total earnings which for 2014 were over $66 Billion. She got her MBA from UCLA and has been with Google for so long that the company’s first offices were in her garage when it incorporated in 1998. 1. Ruth Bader Ginsberg: Ruth Bader Ginsberg is one of the 9 judges on the US Supreme Court. Since her start on the Supreme Court in 1993 she has fought for women’s right and is one of the major supporters of the fight for gay marriage. She has become somewhat of an icon to many and has even inspired the nickname the Notorious R.B.G which even has its own Tumblr page. 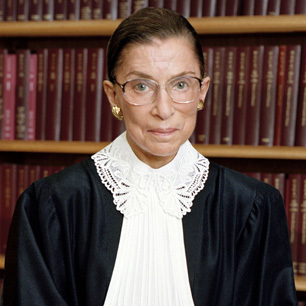 She graduated from Columbia Law School in 1959 after studying at Cornell and Harvard.